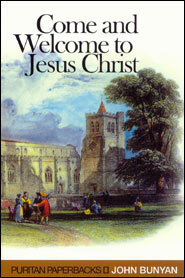 All 54 titles in the Puritan Paperbacks series, for just $369! Updated to include all new additions to this series. We’re offering a hugely discounted price on this valuable collection, because we want to help many discover the incomparable value of reading the Puritans. You pay an average of just $6.80 per book at this price for all 54 volumes in the set. 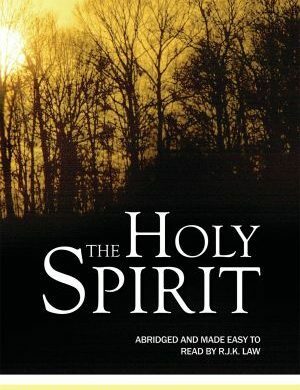 Scroll down to bottom left to see the titles of all books in this series. 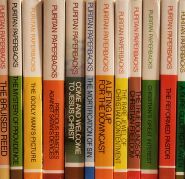 Keep up with the collection and build a Puritan Paperbacks library of your own! 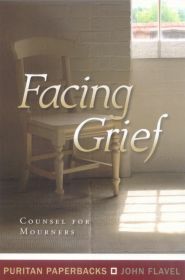 “To read the work of a Puritan doctor of the soul is to enter a rich world of spiritual theology to feed the mind, heart-searching analysis to probe the conscience, Christ-centred grace to transform the heart, and wise counsel to direct the life.” — Dr. Sinclair B. Ferguson, Assistant Minister at St. Peter’s Free Church of Dundee, Scotland and author of numerous books, including The Whole Christ and By Grace Alone.